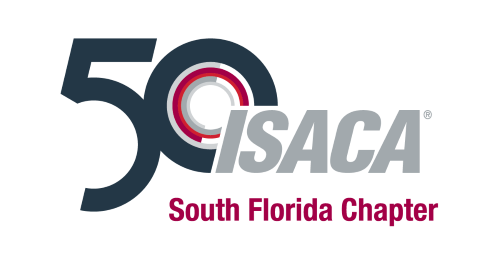 Join us for the a joint conference between ISACA South Florida, the IIA Miami Chapter, and the IIA Palm Beach Chapter. 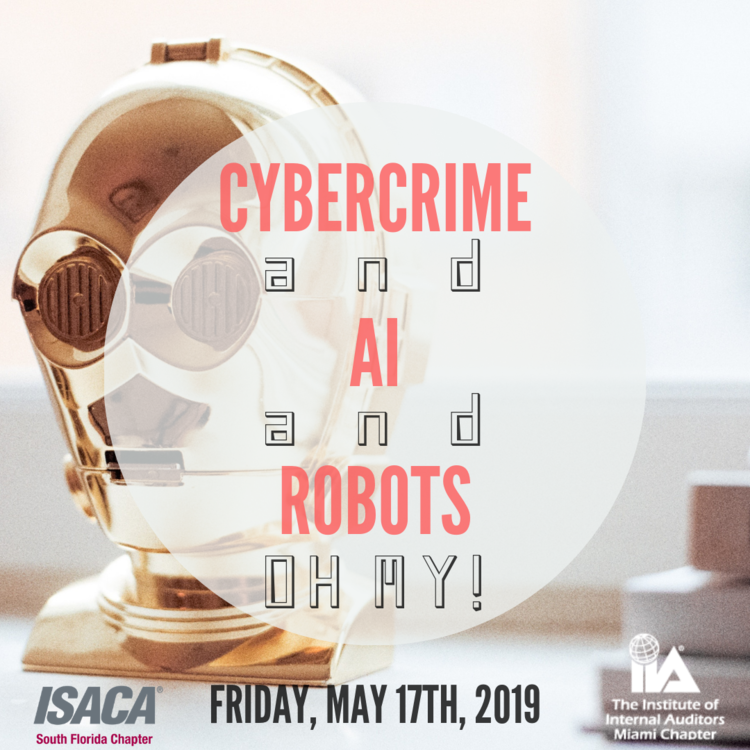 Registration is now open for our 2019 May joint conference with IIA Miami and IIA Palm Beach, scheduled for 8:00 am on Friday, May 17th, 2019. Please join us for our exclusive Tech Conference with a STELLAR LINEUP of speakers.